One of God’s great gifts to us is the Bible, the account of how God loves his good creation, how mankind has fallen away from him, and how God has saved his people through his Son Jesus. Generations of men, women and children have not just learned more about God through reading it, but have come to know God himself through it. The printed Bible text itself: there are many different translation ‘versions’, from the ancient King James Bible (KJV) to modern translations which range from the English Standard Version (ESV) which aims to be more literal, through the New International Version (NIV) to the New Living Translation (NLT) which is more idiomatic. 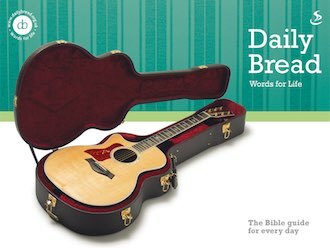 For children, or adults with more limited English, the Good News Bible (GNB) works well. 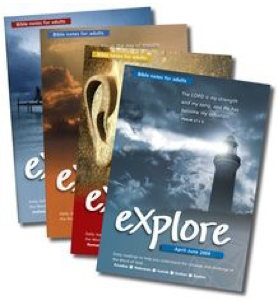 There are very many different collections of Bible stories accessible for children. 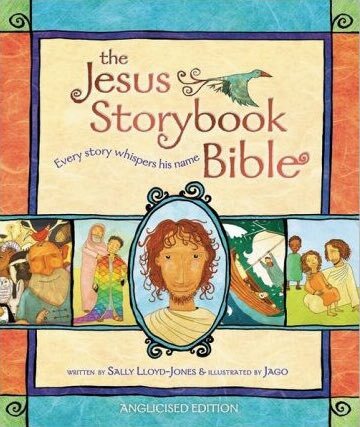 We think the best is the Jesus Storybook Bible which includes all the most important New and Old Testament stories, and show how they relate to God’s coming rescuer (that’s Jesus). There are also animated video versions of these, narrated by David Suchet. The most popular online source for reading the Bible is BibleGateway.com, which serves up over a billion verses a year in over 200 languages. There are many Apps for Tablets and Smartphones: including the Holy Bible, the Bible for Kids (with animated stories), and Bible Study (with Olive Tree). 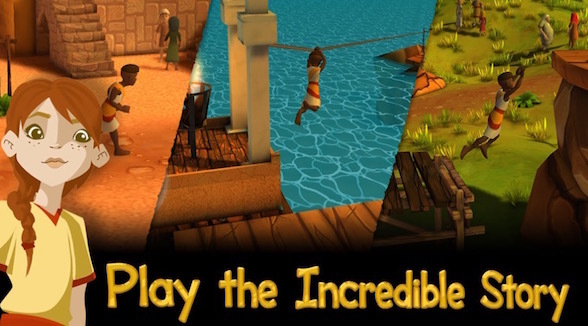 These are available for the iOS, Android and Windows platforms. To engage kids, Scripture Union have created the Guardians of Ancora app, where a character runs around the Bible stories, completing challenges and meeting the characters. Listening: this is the way most people have interacted with the Bible through history. 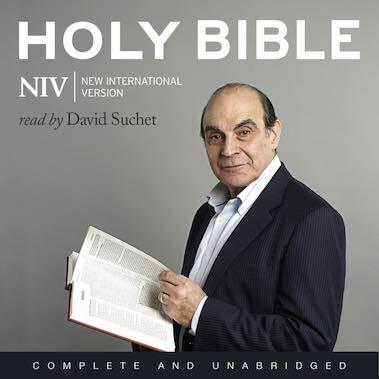 To listen at home, or on the road, you can buy sets of the NIV Audio Bible read excellently by British actor David Suchet (in MP3 format, which can be legitimately transferred to your PC, Mac, tablet or smartphone). Many people find it helpful to have a daily reading plan and comment (‘notes’) to help guide them through their Bible reading. Good ones include the Bible In One Year app (from Nicky Gumbel), Daily Readings app (following the Church of England lectionary), Daily Bread (app or booklet) and Explore (app or booklet). If you have a Kindle or other e-Book reader, most of the Bible texts and reading plans and notes are available for those platforms too. If you have more general questions about the Christian faith, please see the Exploring Christianity page. Note: we encourage purchasing from Christian retailers that support spreading the Christian message around the UK and the world, such as 10ofthose.com, scriptureunion.org.uk, thegoodbook.co.uk and eden.co.uk. Where we have given links, we have used these. Most items will be available from other retailers.